Honoured to be today's Bookshelf feature over at Patti Abbott's blog. 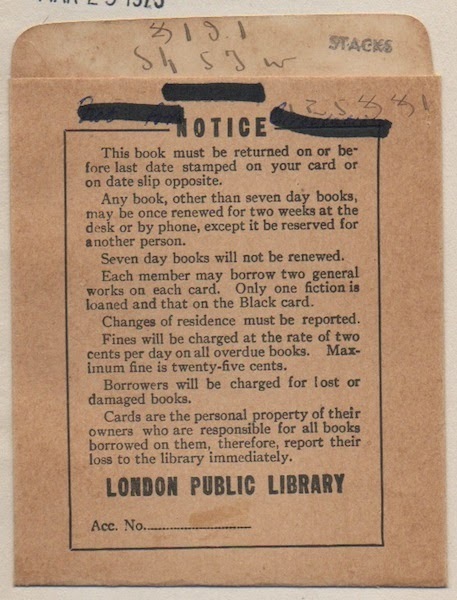 Amongst other things, I reveal the purpose behind all those 19th-century anti-papist tracts I've been collecting. You can all stop worrying. 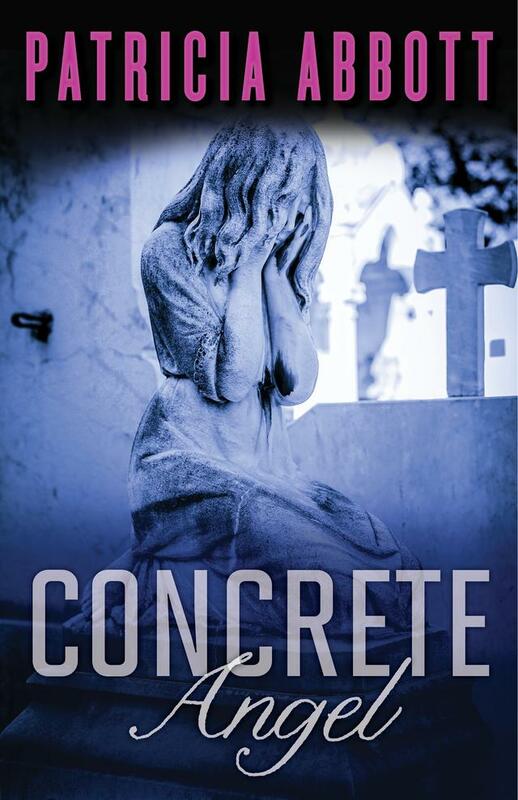 Patti's debut novel, Concrete Angel, has just received a star review in Library Journal. 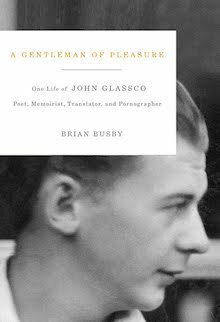 The publication date is June 9, but the sharp-eyed may find it's already arrived in their local bookstore. It's been nearly a year since CBC Books unveiled its crummy 100 NOVELS THAT MAKE YOU PROUD TO BE CANADIAN. Don't know about you, but I feel pretty much the same about my citizenship. 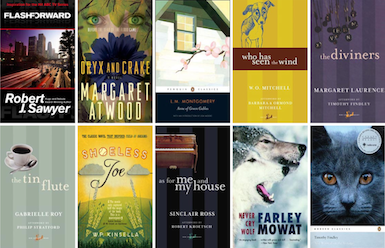 CBC Books' 100 Novels list was as poorly conceived as it was presented. Writing here last July, I dismissed it as a grab bag of recent novels peppered with a few CanLit course mainstays. Given the claim that "everything from cultural impact and critical reception to reader response" was considered, I wondered how it could be that Anne of Green Gables and The Tin Flute were not included. There were other omissions, of course, but none nearly so glaring. 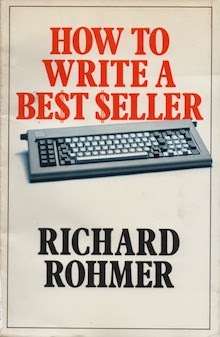 Also included was this short note: "one of the most popular suggestions was the great Nobel Prize-winning Alice Munro. We think Alice is one of the greatest Canadian writers to ever hold a pen, but this list is reserved for novels only." And so a decades-old debate comes to an end. You lose Mary Rubio. You too, Coral Ann Howels. Lives of Girls and Women isn't a novel, it's a collection of short stories. Yes, this list is reserved for novels only… except that they then added Farley Mowat's Never Cry Wolf. Celebrate Alice by checking out all our coverage of her life and legacy and stay tuned – we may have more 100 lists up our sleeves. The new Radio-Canada list includes 41 titles published between 2000 and 2014 – including Jean-François Lépine's Sur la ligne de feu, which was released all of seven months ago. To borrow from Jean-Louis Lessard's comments on Les incontournables, il faut laisser le temps faire son oeuvre. Has it all been worth it? Yes and no. CBC Books' 100 Novels was meant to "start a dialogue", but the only comments I heard were from friends who expressed surprise at how few they'd read. 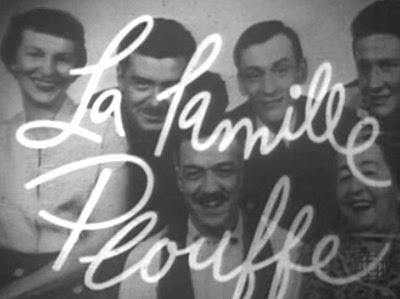 Les incontournables, on the other hand, seems to have inspired M Lessard to produce Liste des œuvres québécoises importants. His criteria: the quality of the work, cultural or social impact, the representativeness of the time and influence. 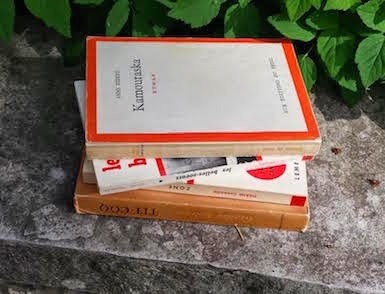 It's about as perfect and well-considered as any book list I've ever seen; anyone looking to read the essential works of French-speaking Quebec will find no better. 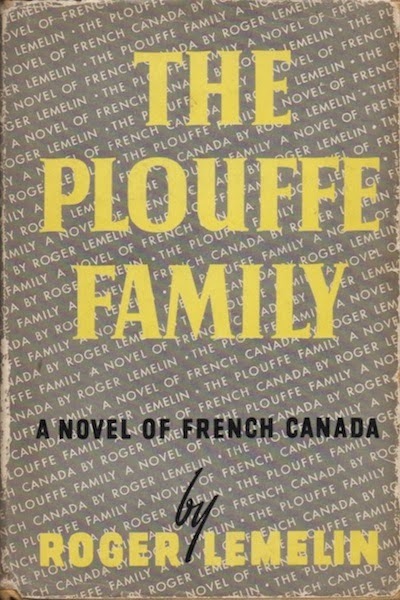 An observation and query to close this rant: Where Les incontournables includes titles that are out of print, all of CBC Books' 100 Novels – including the Bonus 10 – are in print. Surely this isn't a coincidence. 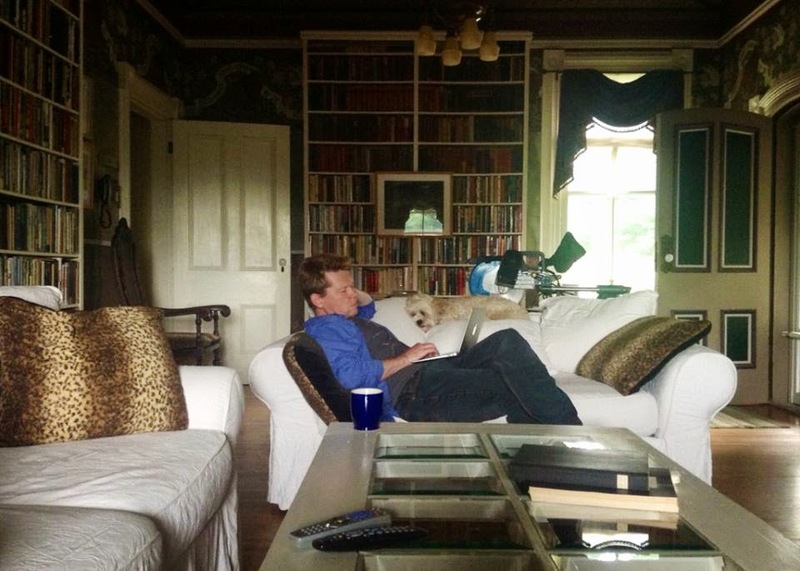 And what are we to make of the fact that nearly every one is currently published by a foreign-owned house? McClelland & Stewart is owned by Bertelsmann. The CBC is in decline. Suddenly, I'm not feeling so proud. 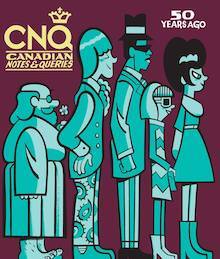 * Curiously, the list itself was rebranded as "CBC Books 100: Novels that make you proud to be Canadian". 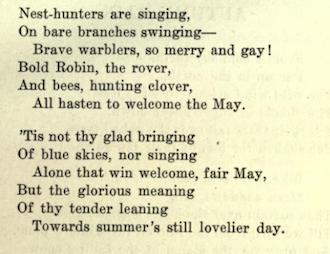 An ode to the city, a tribute to Her Late Majesty, but more than anything a pitch to tourists, Victoria the Beautiful (self-published, 1917) is one of only two poems I've been able to find by city resident Levi Houghton (d. 1918). The other, My Trip Through the Rockies (self-published, 1917), is interesting for its use of the words "mount" and "mountain" – forty-four appearances in 83 lines. Here he rhymes "Nature's splendour" with "say I'll mend her". All have share in praise's strain. Those who chant of other places. These are they who know thee not. Long as thou dost bear her own! 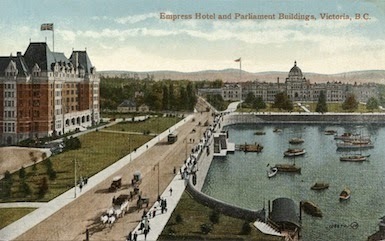 City thou, — Dominion's Queen. None can say I'll mend her. 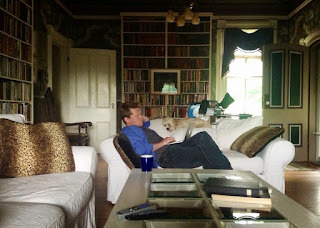 Rustic scenes and shady bowers. City of roses, city of flowers! Fair without and fair within! With emerald green thy winding ways. Whilst we round with motors run. With the broom on Beacon Hill! And he hails the sight with glee! Tells abroad thy wondrous story! All his business cares cut loose. All these pleasures, — more beside! Come yourself and bring dear Mary. "Victoria the whole year through!" 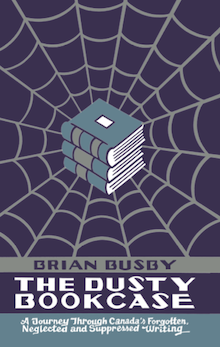 A pile of books – beloved underdogs all – recommended by writers polled by Partisan magazine. I'm honoured to have been one. 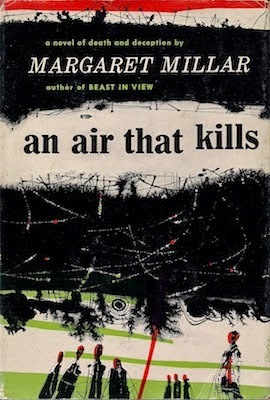 My selection, Margaret Millar's An Air That Kills, won't come as much of a surprise to regular readers. You know how I'm always going on about her writing. If not An Air That Kills it would've been Vanish in an Instant or Wall of Eyes or The Iron Gates or Beast in View or… But no, with action alternating between Toronto and cottage country, An Air That Kills makes most sense. Summer approaches. Besides, I think it's her best novel. The Partisan list, numbering thirteen, has some old favourites; I see others deserving reconsideration. I'll be reading them all over the next few months – including the four I don't know at all. 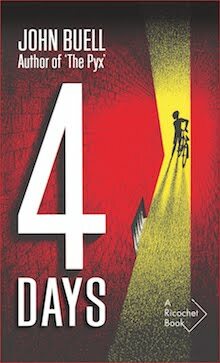 How come no one told me about Jonathan Goldstein's novel? Anyway, here's the list. I'm presenting it in order of publication for no other reason than it places my selection first, but you'd do better to read the actual Partisan piece. 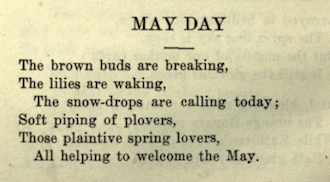 Verse for May Day by "Gay Page", Florence Nightingale Horner Sherk. Like last year's, this is drawn from The Workshops and Other Poems, her lone volume, published in 1919 by the Fort William Times-Journal. A complex woman was Mrs Sherk. In Victoria's time, when women rarely advanced beyond the position of teacher, she became principal of Fort William's Ogden School. In 1907, she reinvented herself as a journalist, became one of the earliest members of Canadian Women's Press Club, and yet was a fervent anti-suffragist. 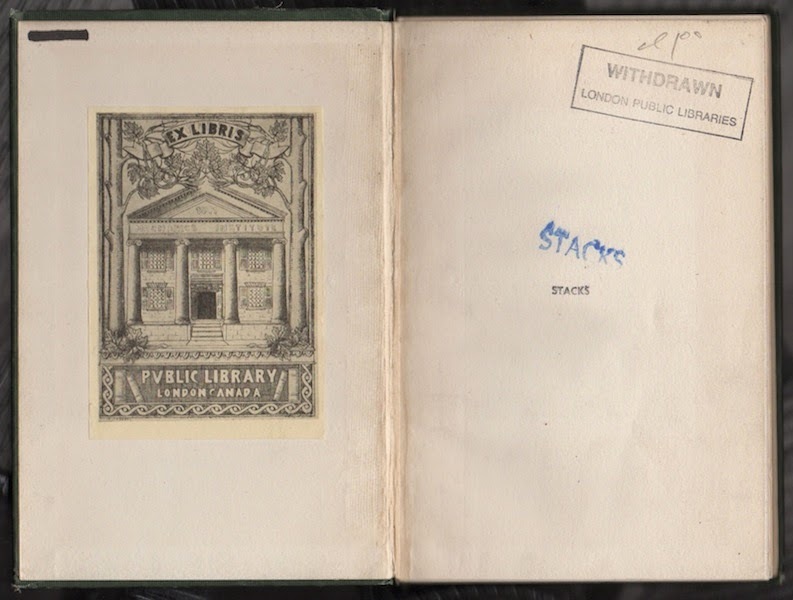 I'd not heard of Florence Nightingale Horner Sherk until two years ago when I rescued her book, a library discard, just as it was about to be tossed, stripped and pulped. It has since provided hours of enjoyment. Well, an hour, anyway. It's a very slim book. 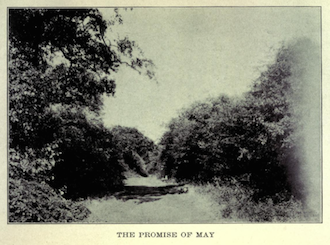 The poetess pairs her May Day poem, "May Day", with a photograph titled "The Promise of May".